Remember actor Josh Hartnett? Guess what? He's still an actor! 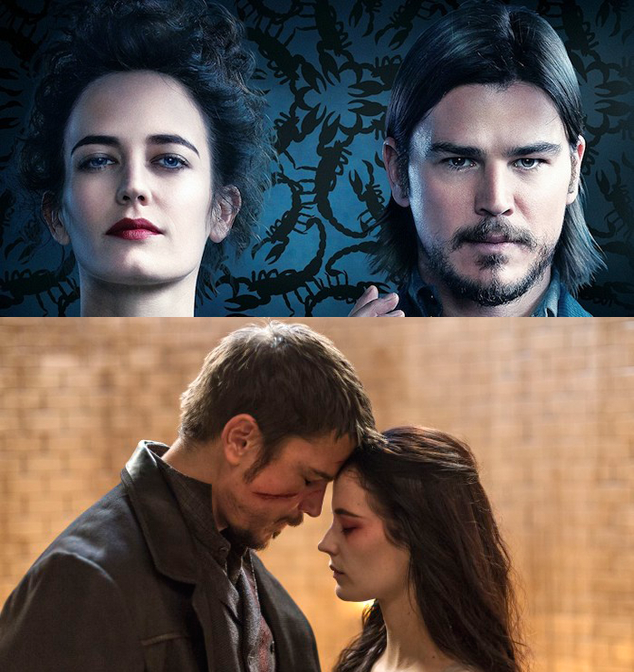 I recently discovered the television show Penny Dreadful, a supernatural thriller starring Josh as Ethan Chandler. For the span of several weeks I was truly mesmerized by this show. I finished the three season series quickly by watching countless episodes back to back. It's hard for me to recommend this show because it really is the weirdest, strangest, most disgusting thing I've ever watched. But perhaps its uniqueness is what kept me hooked. This is the perfect tv show to watch pre-halloween as it features characters like Frankenstein and Dr. Jekyll. 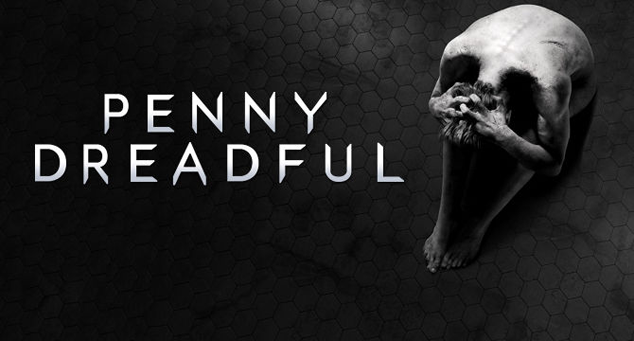 For those of you who can stomach something bizarre (but also wonderful) you should definitely check out Penny Dreadful.